Transform your SkyPanel S30 LED Softlight into an omni-directional light source with this Chimera Lantern with Skirt from ARRI. Easily attached to the front of the fixture, this lantern forms a balloon shape that throws light in nearly every direction. 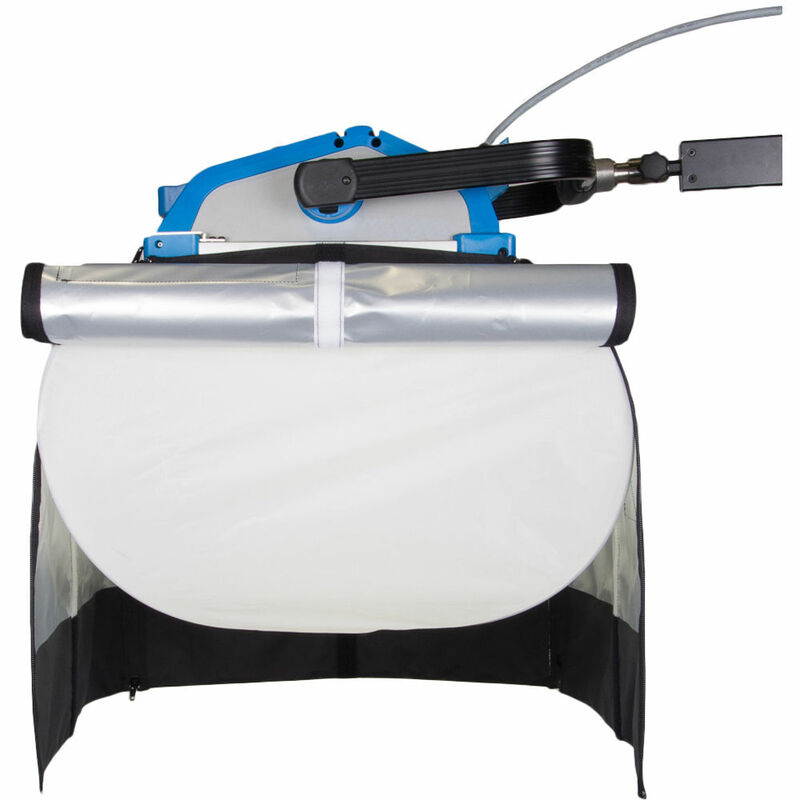 It also comes with a removable skirt that can be used to control light direction and spill. Additionally, mounting brackets are included for connecting the lantern to the light and the bank is made in the USA. Box Dimensions (LxWxH) 4.0 x 4.0 x 4.0"